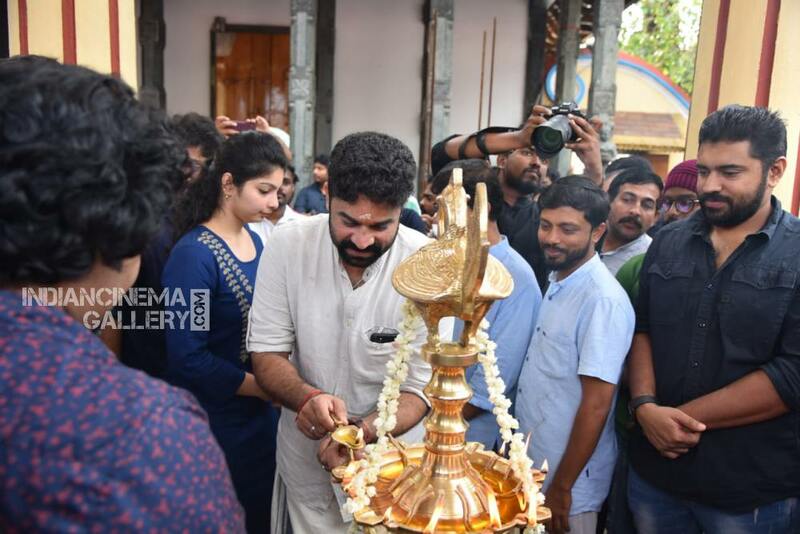 Love Action Drama Movie Pooja Photos of the event held at Cochin. 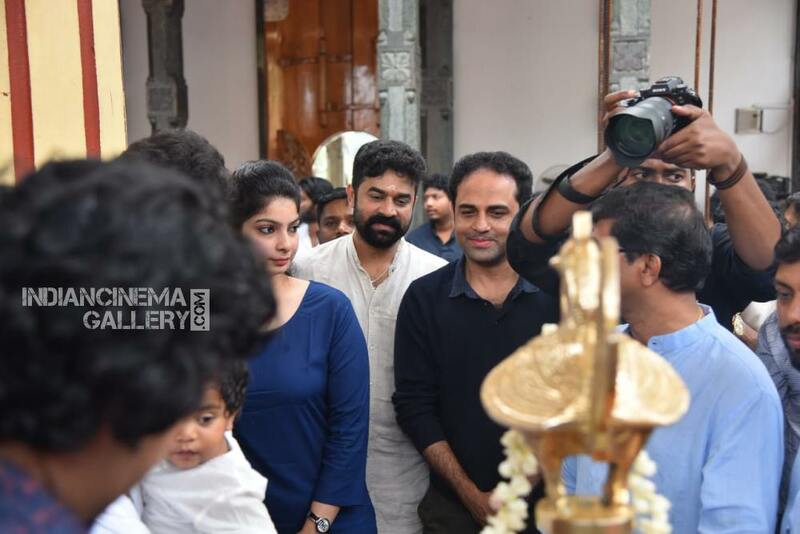 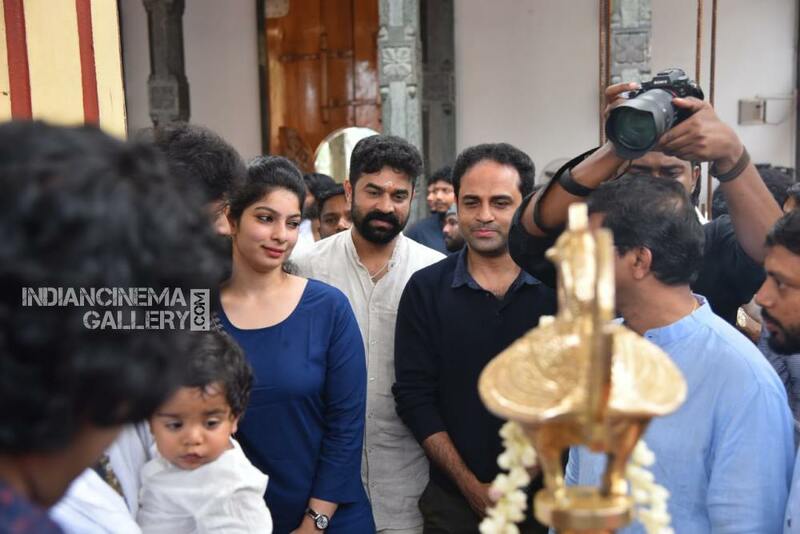 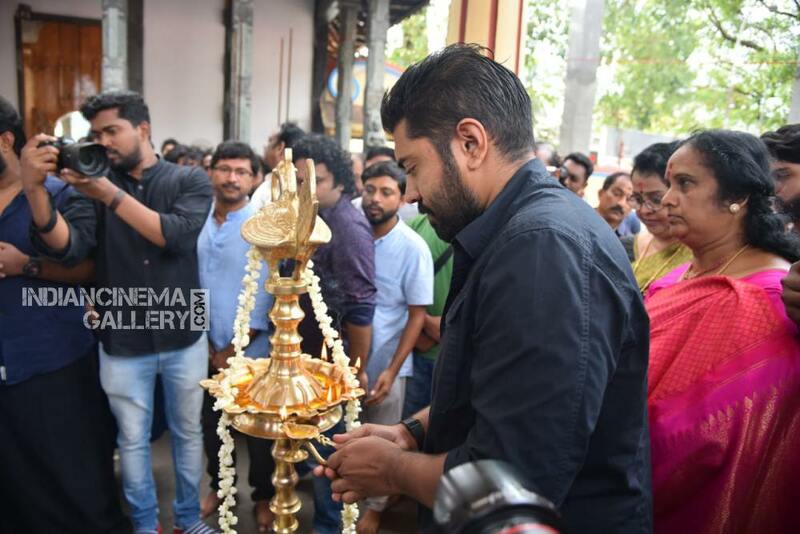 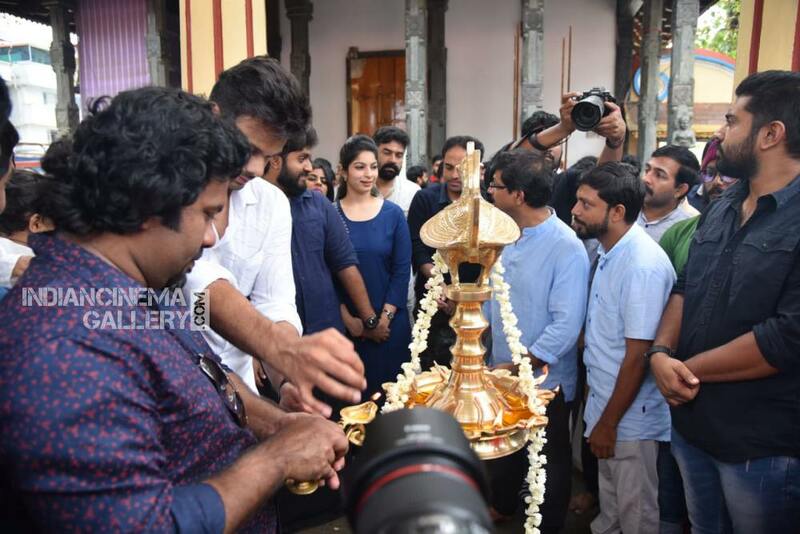 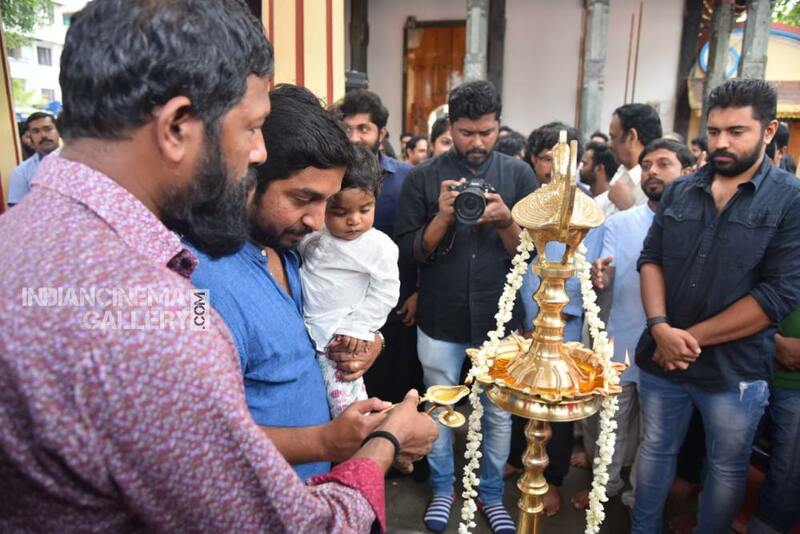 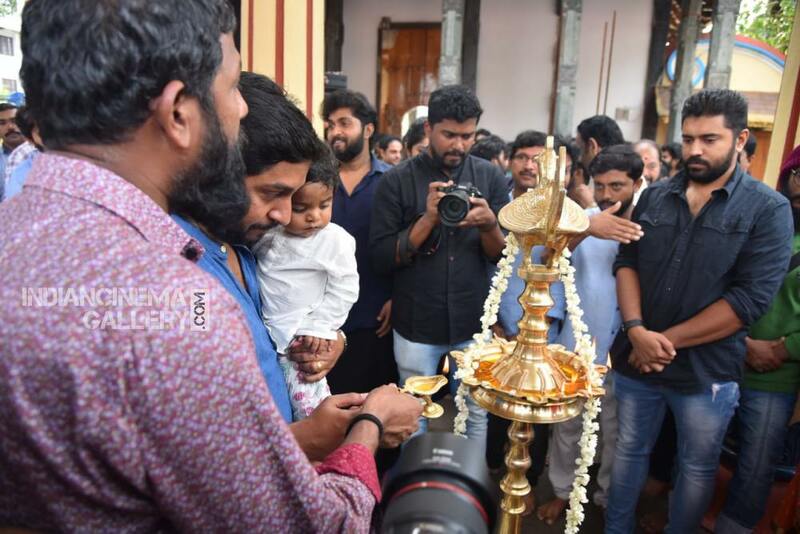 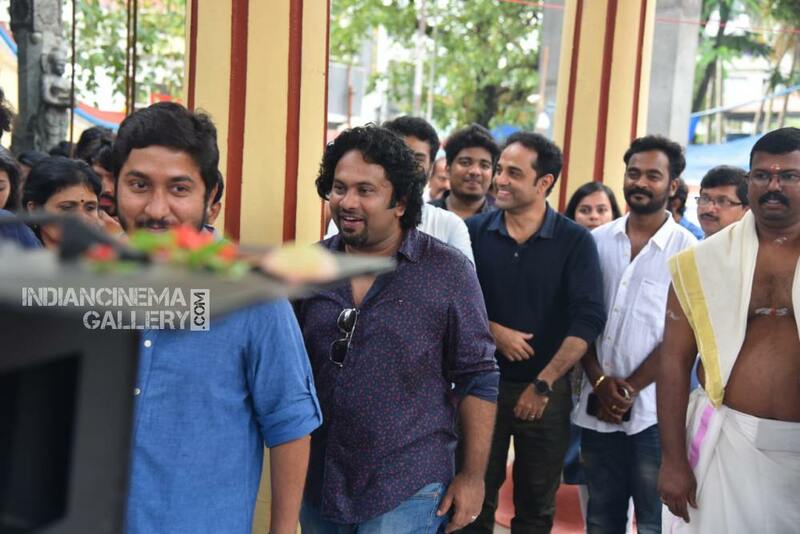 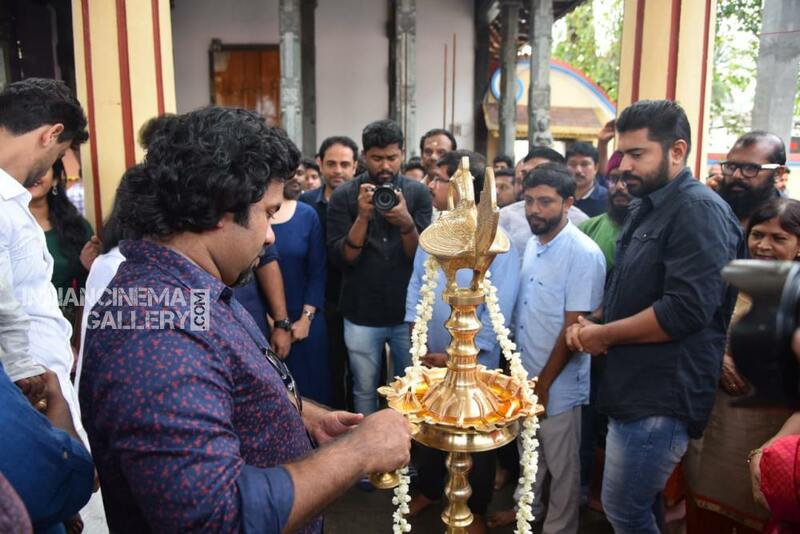 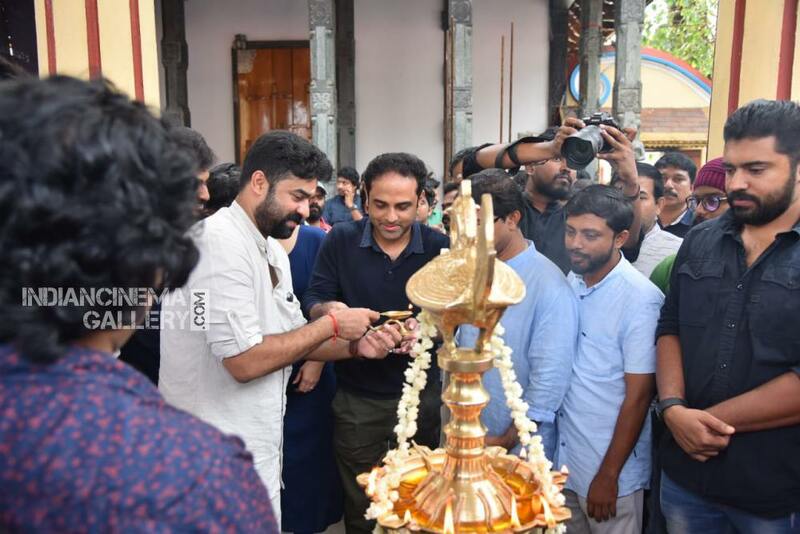 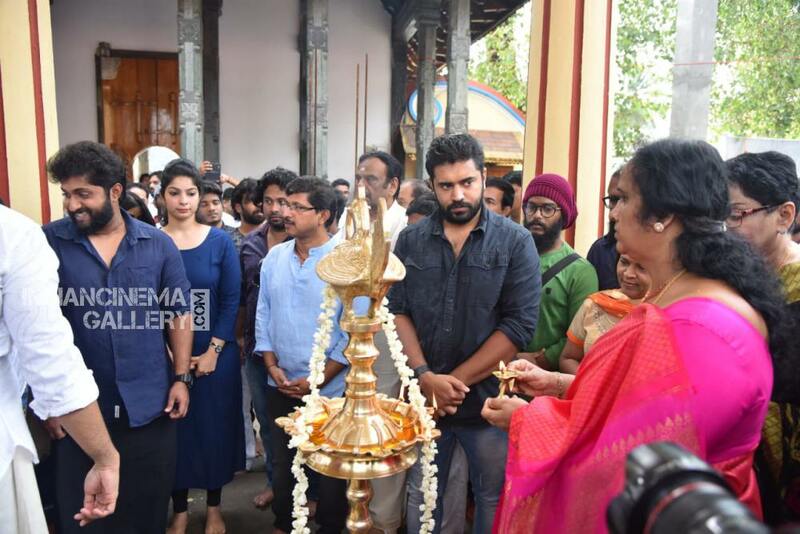 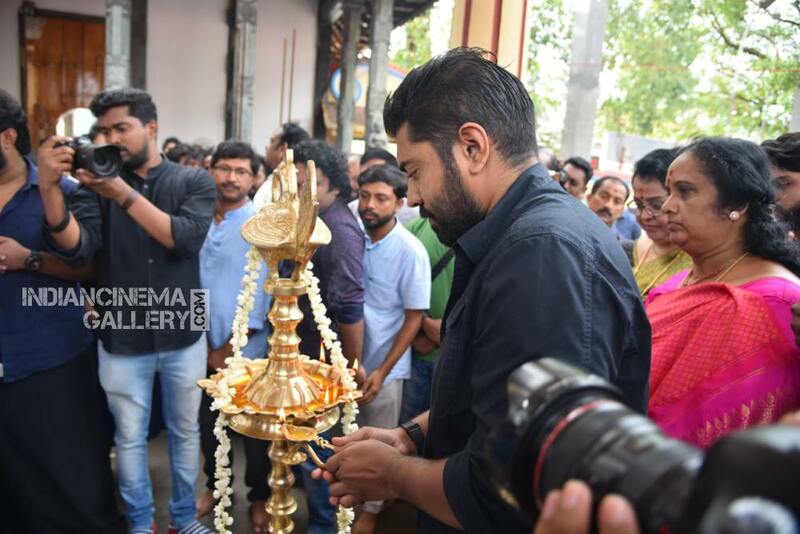 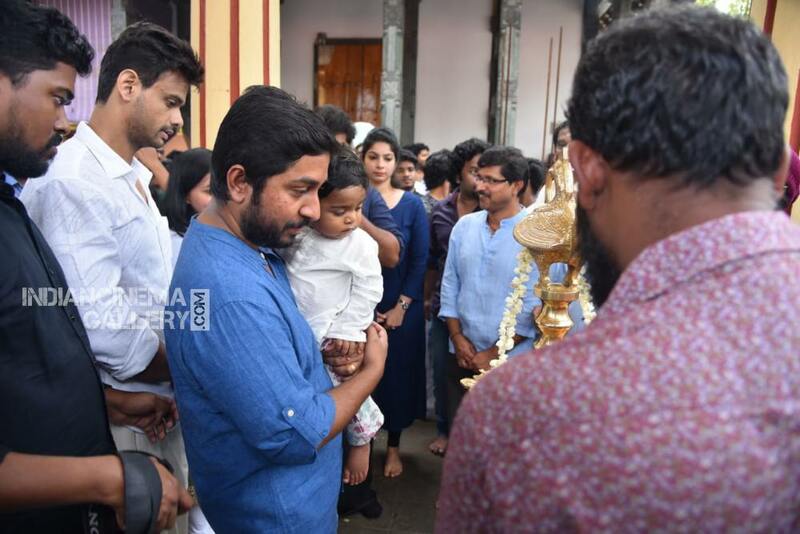 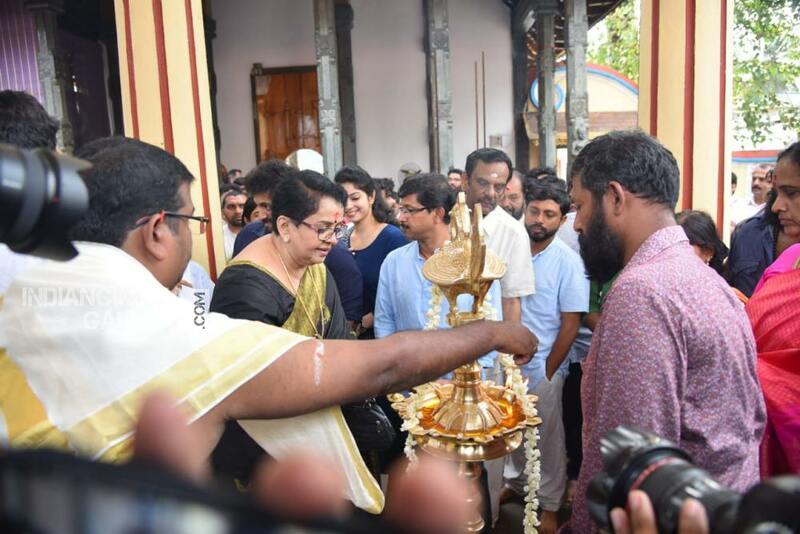 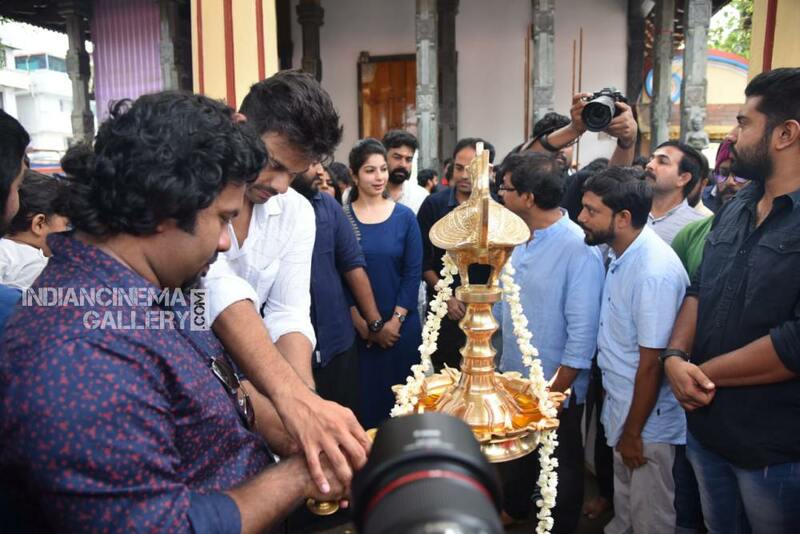 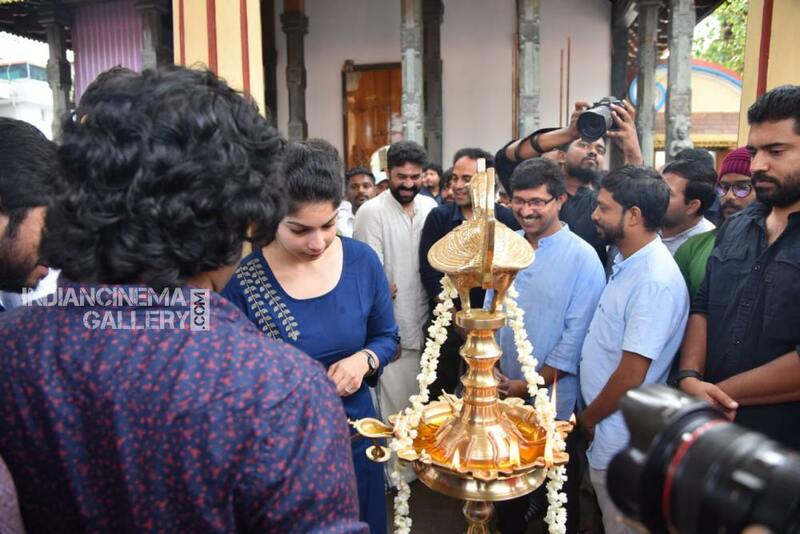 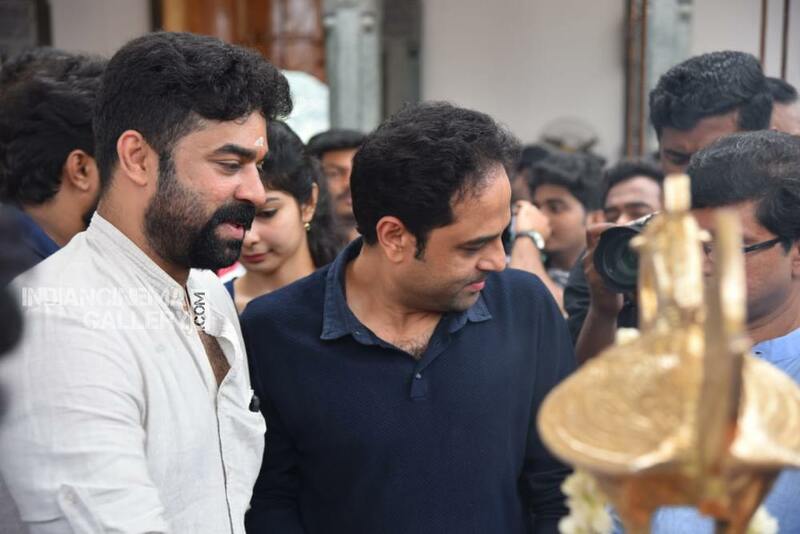 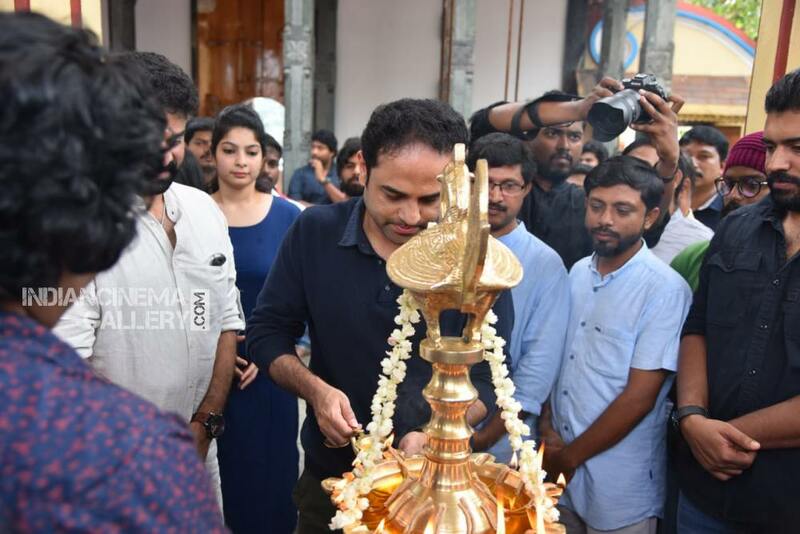 Nivin Pauly, Vineeth Sreenivasan, Mallika Sukumaran, Dhyan Sreenivasan, Shaan Rahman, Aju Varghese and other cast, crew members of the film attended the function. 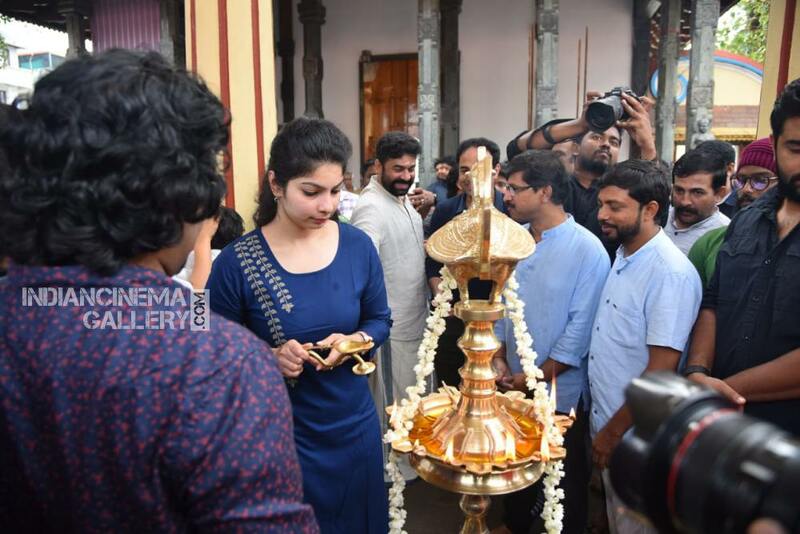 Watch Love Action Drama Movie Pooja Stills.